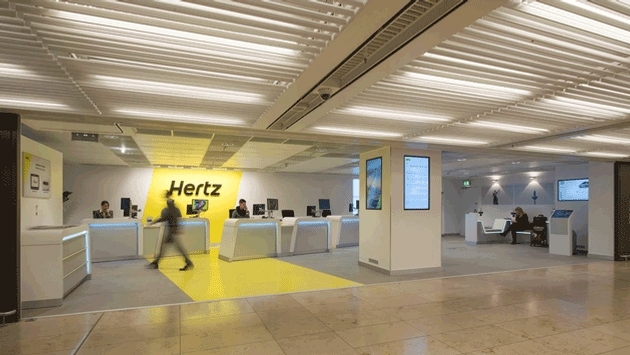 On Thursday, Hertz Global Holdings Inc. announced that it has signed a three-year extension to its exclusive partnership contract with luxury properties Relais & Chateaux. The contract extension between Hertz and Relais & Chateaux marks nine consecutive years of successful partnership and results in added benefits for guests at the luxury properties and car rental customers. The continued partnership between the companies will allow members of Relais & Chateaux Club 5C to receive an exclusive upgrade to the highest tier of Hertz's Gold Plus Rewards loyalty program, the President's Circle. In addition, all Relais & Chateaux guests will now be able to enjoy fast track access to Gold Plus Rewards’ Five Star tier and up to 15 percent off their Hertz car rentals. Hertz Gold Plus Rewards members will also be able to benefit from special offers from Relais & Chateaux on gift boxes and gift certificates. Relais & Chateaux customers are eligible to sign up for Hertz Gold Plus Rewards Five Star for free and take advantage of bonus perks, including discounts on best available rates, free additional driver and car upgrades. The Five Star members are also entitled to one reward rental day after ten qualifying rentals, a one-car-class upgrade and 10 percent bonus on Hertz Gold Plus Rewards points. Relais & Chateaux Club 5C members can also enjoy all Five Star benefits, plus a one-car-class upgrade guaranteed, a 25 percent bonus on Gold Plus Rewards points, guaranteed vehicle availability and other special benefits.